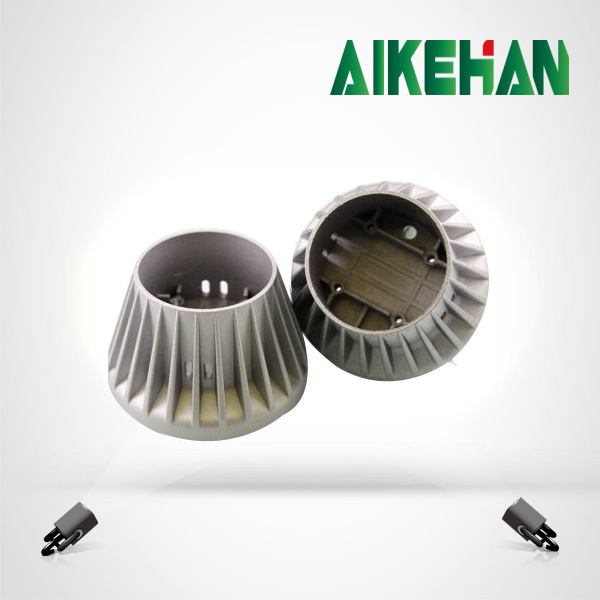 Ningbo Aikehan Metal Product Co. Ltd, is a manufacturer which is specializes in aluminum casting , zinc casting products and kinds of CNC machining hardware parts. 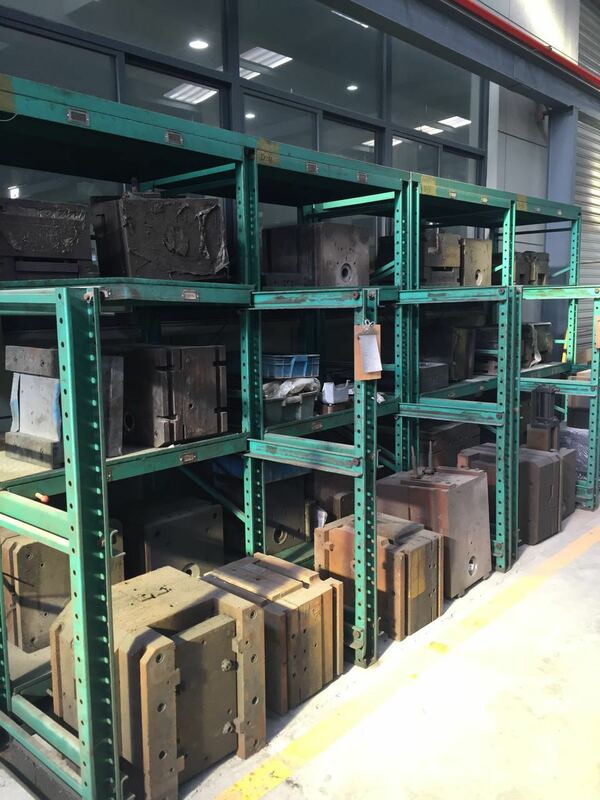 The perfect communication with international customers are our strength to insure the qualify molds and raw casting components. 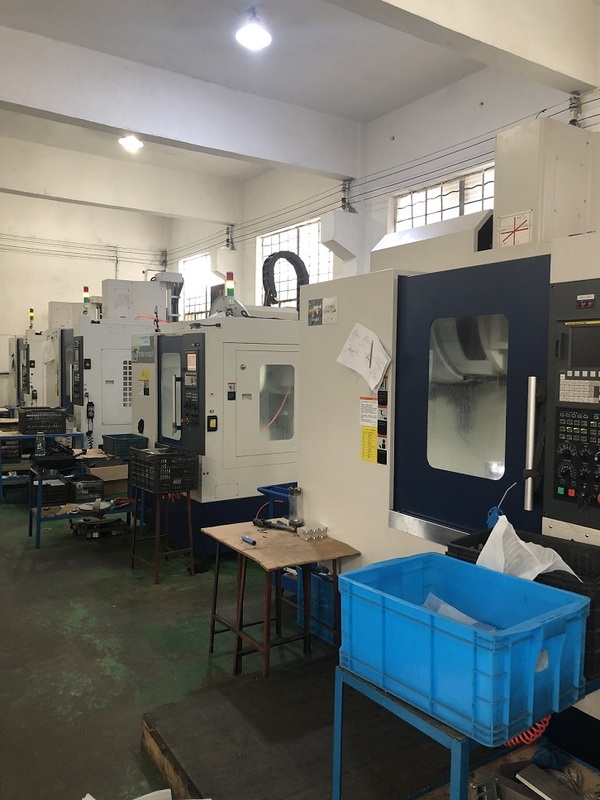 With the precision raw casting component, it raises the dimensional accuracy and saves the cost from the post CNC machining and relative manufacturing processes. 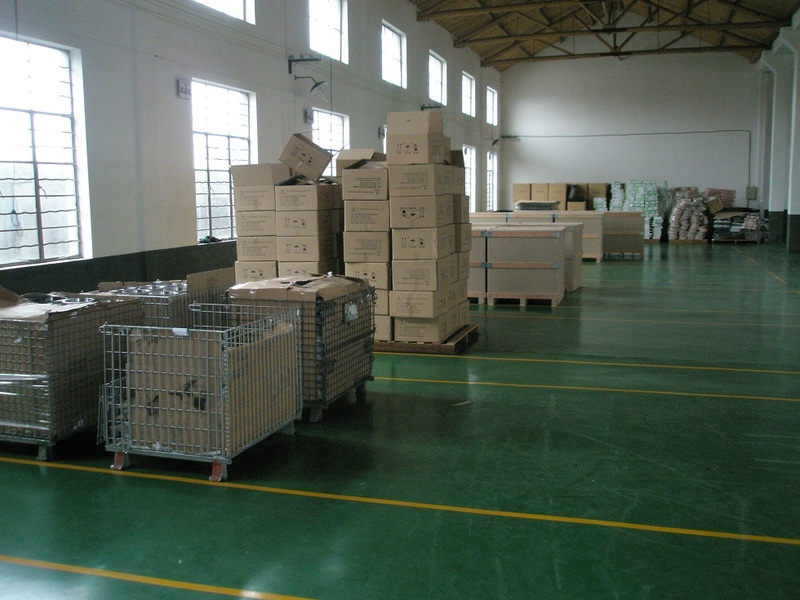 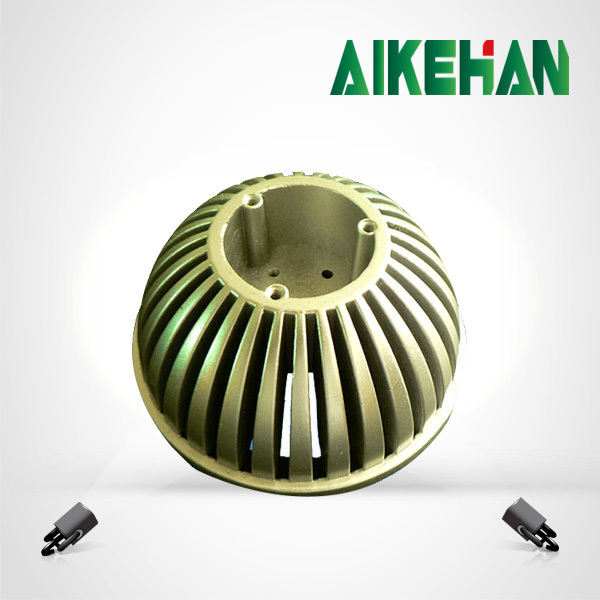 AIKEHAN has more than 15 years experience in casting manufacturing as well as CNC machining. 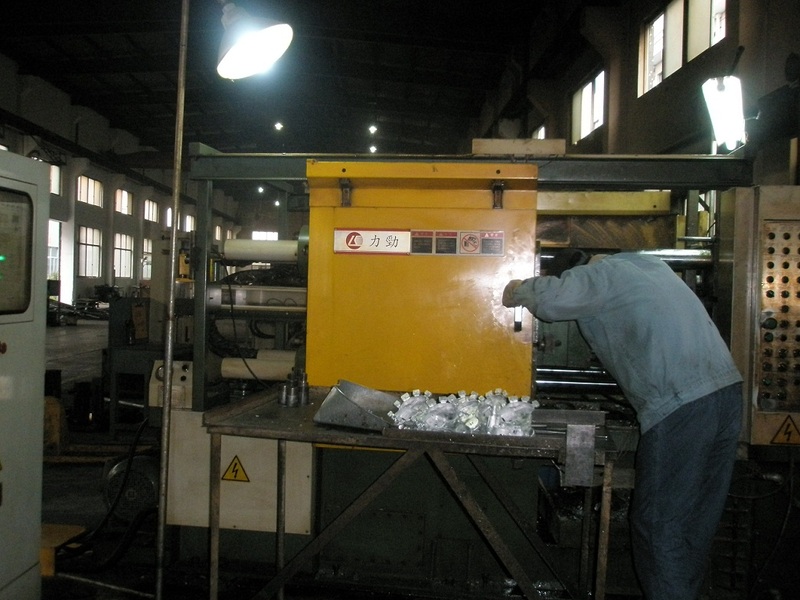 have die castings machines from 180 T to 1000T. 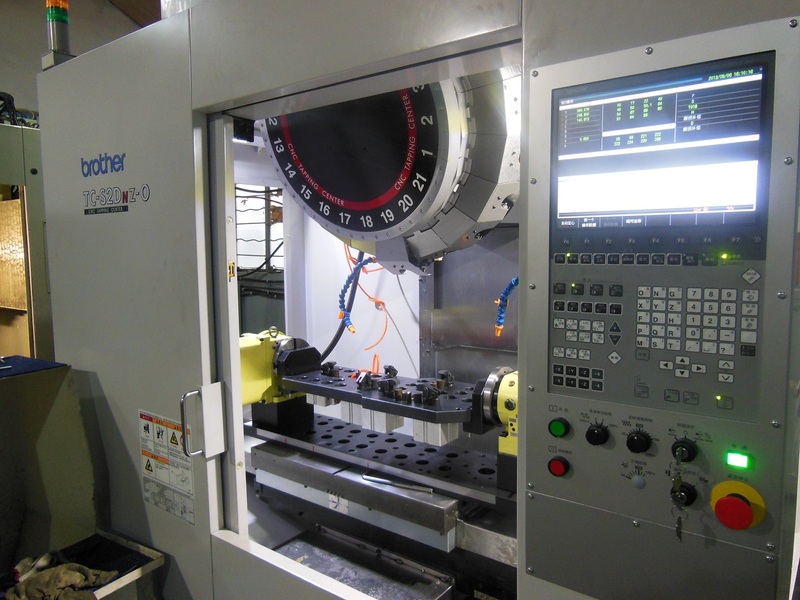 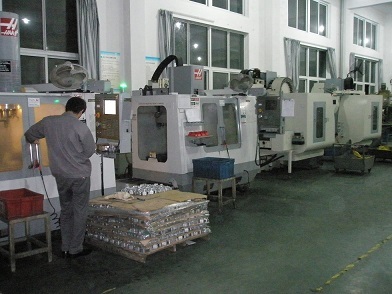 Five sets CNC machining center, more than 20 sets CNC lathes. 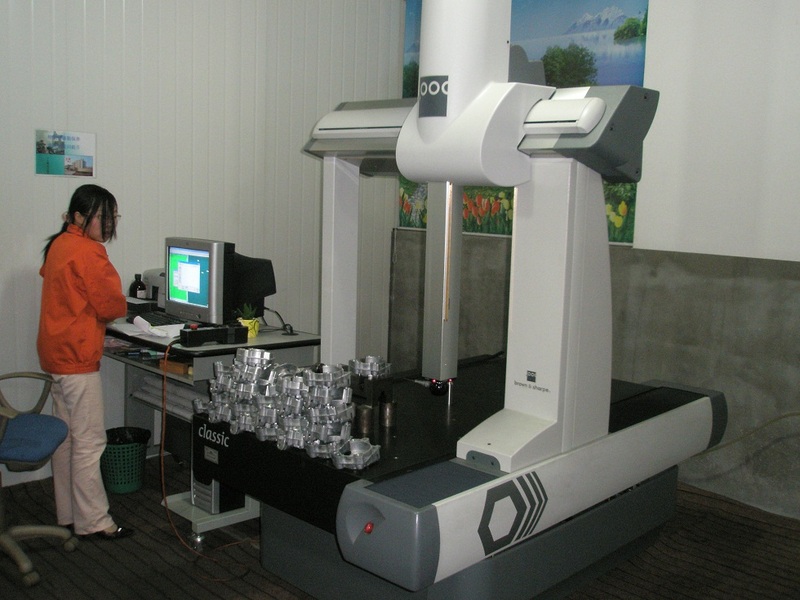 Three sets Welding machine, and one CMM inspection machine. Our service including communications chassis body, auto parts, LED display cabinet, LED Lamp shell, Agriculture, Appliance, Communications, Construction, Electronics, Hardware, Medical, sport equipment, Pump Products, Grab bars, all kinds of small or large scale castings.